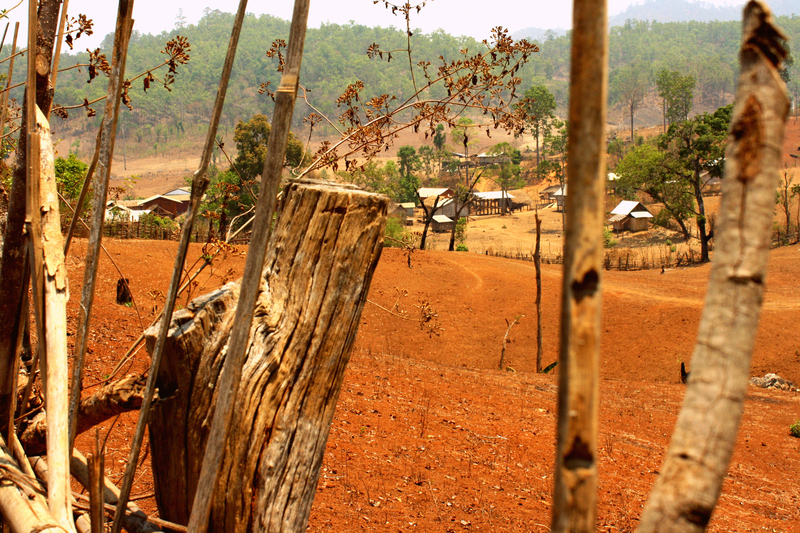 (written on April 18, 2010) On the second day of our trek, we headed into another village. After hiking through the jungle for an hour or two, we approached the first village, which was surrounded by a wooden fence. One of the coolest sights is hiking up and down mountains and then sighting a village seemingly in the middle of nowhere! I love being surprised by hidden treasures! Hello! My name is Alessandra. I'm from California and have recently decided to start traveling! I love laughing. I love learning new things and meeting new people. And I love adventure! Photography is my passion and I want to incorporate it into my everyday life. I encourage comments and advice on how to be a better photographer is greatly appreciated!! Enjoy! Want to follow more closely? The copyright and any other rights to all photographs and all material on this site are owned by Alessandra Caprice.